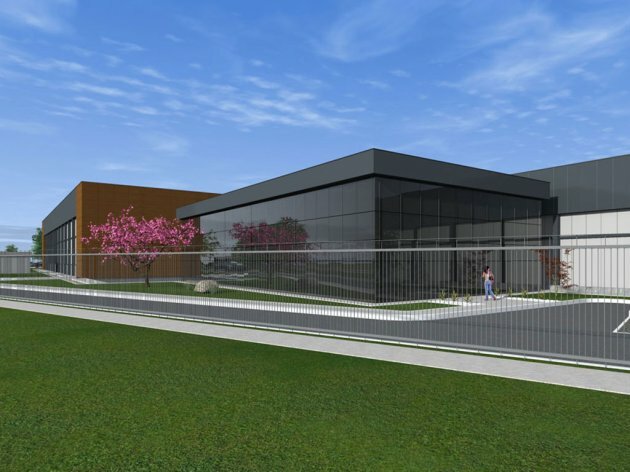 Swiss "Kelvins Potato" will open September 1 in Titel a modern plant for potato processing, The investor announced it will invest approximately EUR 10 m in the building and equipment and french-fries, pure, chips and other products will be made from local potato. 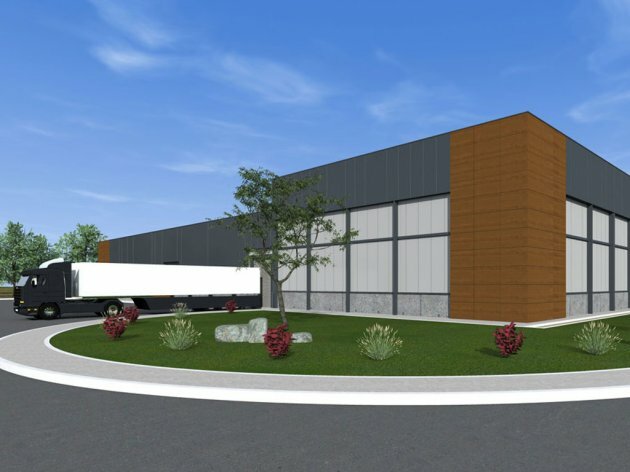 "Kelvins Potato" is building new production department at the location of former plant for fruit and vegetables processing, "Titel brend", which was famous in ex-Yugoslavia as "Titelska hladnjaca" (the Titel’s cold storage). As president of the Titel municipality, Dragan Bozic, said for eKapija, ""Kelvins Potato" bought the plant in bankruptcy for some RSD 30 m and this local self-governance was one of the trustees during purchase. The head of "Kelvins Potato" Dragan Djuric, toured the works on construction of the plant with the heads of local authorities in Titel and presented them plans and deadlines for production start. Bozic says for our portal that it was planned that within the first stage which will last by the end of 2016, 70 people are hired. Apart from that, long-term plan is to hire 150 people. The first man of Titel, explaining how important investment is, says these kinds of plants open once in 7 to 8 years. Therefore, they tried to provide all permits for investors timely. The works have been in progress, they will build access roads as well and since there is a railroad next to the plant, "Kelvins Potato" is negotiating with Zeleznice on potential part of the railroad which would go directly to the plant and made product transport easier. In the first year of business, raw materials will be procured from producers from entire Serbia while next year it was planned to step into cooperation with local farmers. Good thing is that area of Titel is good for growing potato, president of this Vojvodina municipality adds. 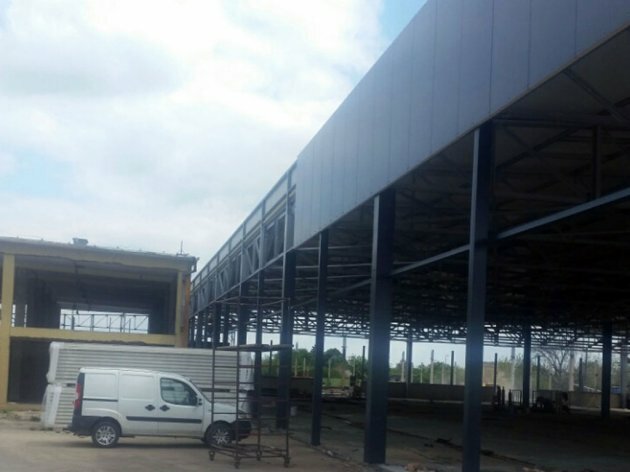 Assistant president of municipality, Marinko Trivunovic, said that new plant will produce french-fries, chips, pure and other products which have been only imported so far and only been packed in Serbia as of the fall.